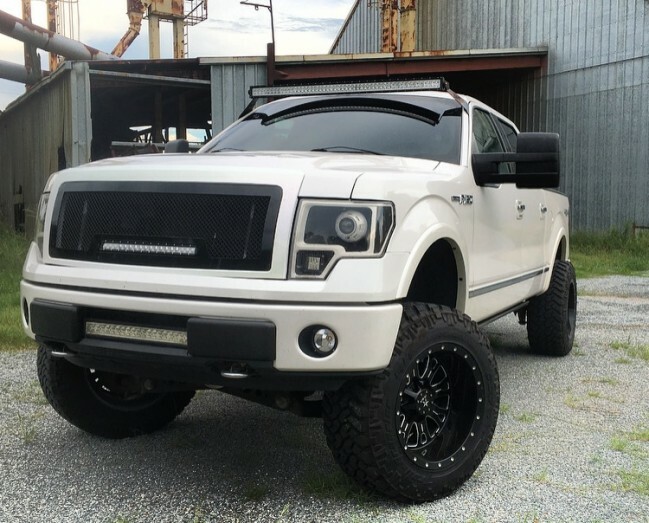 Introducing our custome A-I frame for the 2009-2012 Ford F150, with steel woven wire mesh. 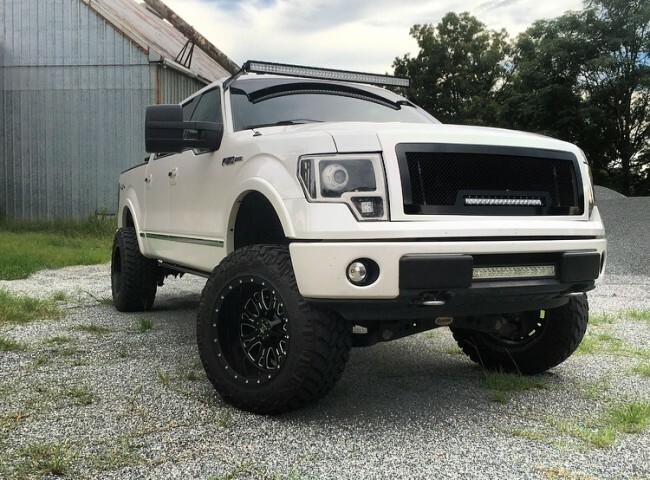 This grille has been designed and deviated to aim the outline and curvatures of the truck within the front end. 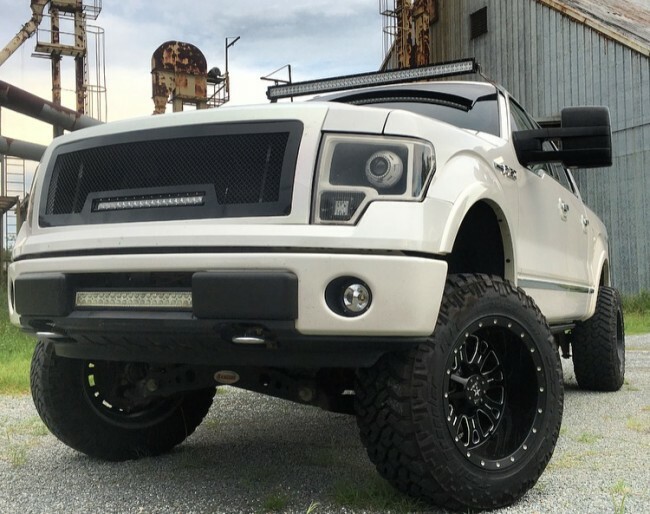 Give your F150 a startlingly impressive aggressive look. 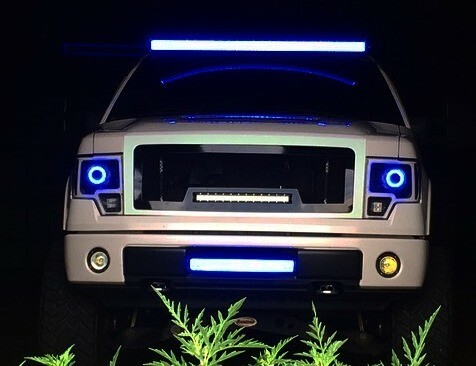 This grille has been customized with a light bar to add a tough outlook for your truck. The steel main frame and steel mesh are welded together, and threaded studs are spot welded to make a smooth easy and fast installation for you. 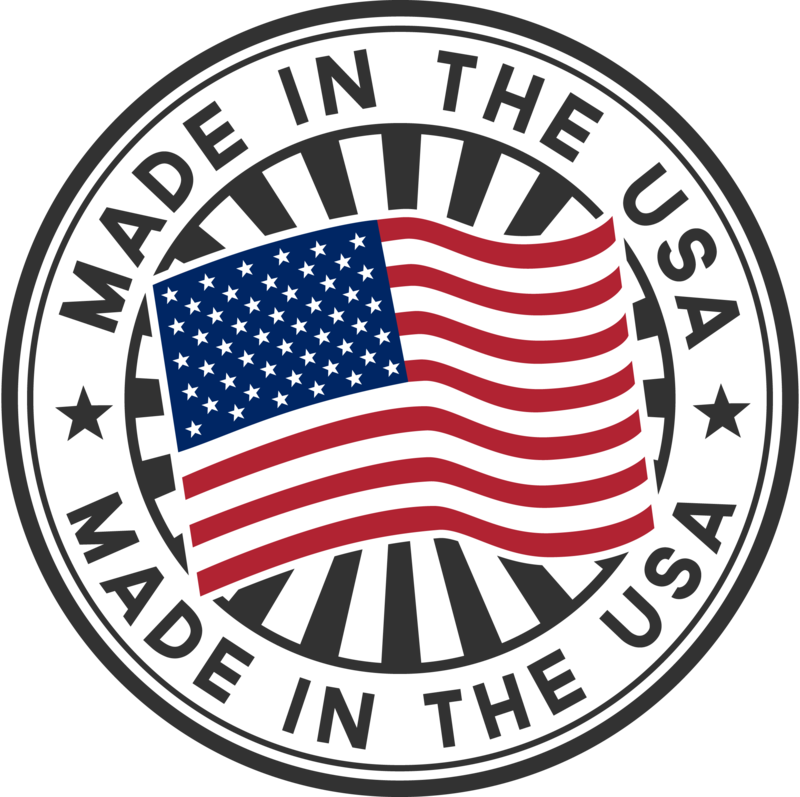 You will not be receiving a flimsy thin piece of metal, you will be receiving a quality product that has been designed, manufactured and assembeled in Norco, CA. Available finishes are: Gloss, Semi-Gloss, and Matte Black. For color matching or a custom finish, please contact us. Heavy duty aluminum housing is water and weather proof (IP67). Extremely bright will turn night into day. 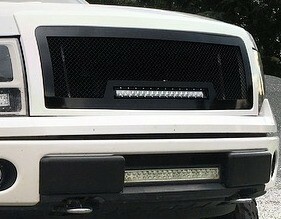 Pictures provided and shown are from our customer Colin Upshaw, (Eastman, GA) Finish on his grille is All Gloss Black. All photo credits to Colin. 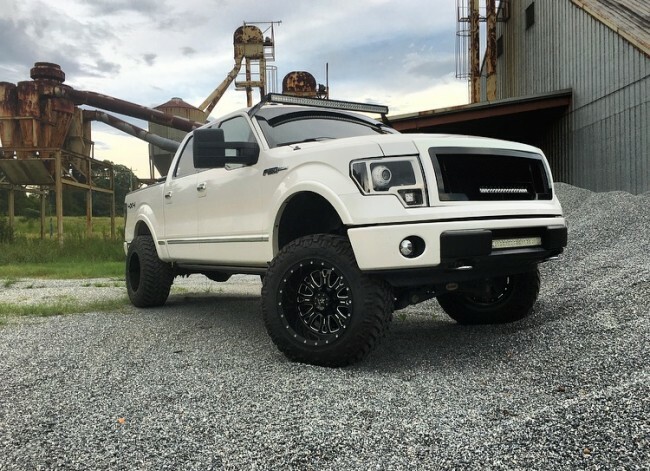 To submit your vehicle, please email us your pictures.